Did you ever have one of those times where you met someone and you became fast friends? I've had one of those experiences in the blog world now. Her name is Jenny and she is a teacher. 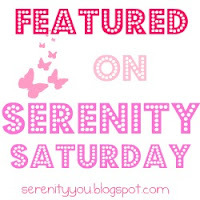 She has two blogs that I follow, Owl Things First (her teaching devoted blog) and I'd Rather Be Birding (a blog where she records the gorgeous pictures of birds she takes). Both are great blogs. I've noticed Jenny really likes owls. She inspired me to try making a crochet owl. So I cheated a little was creative on the eyes, but I thought the buttons made a much larger statement. Row 5: Ch 1, 1 hdc in first st, ch 2, sl st in second ch from hook, hdc in same st as first hdc (first ear), sl st in next 5 st, 1 hdc in next st, ch 2, sl st in second ch from hook, hdc in same st as previous hdc (second ear), sl st in remaining st until your reach the first ear. Sl st in ch 1 of ear, finish off. Hdc in second ch from hook, ch 2 sl st in second chain from hook, hdc in next st, sc in last st. Finish off. Sew the beak on to the head using the tails. Choose two large buttons and two small buttons and sew them on. I made mine with Caron Simply Soft yarn in Autumn Maize and Tangerine on a size H hook. If anyone cares to test the pattern and let me know how it works I would appreciate it. Like my cakes I tend to just pick up the yarn and start crocheting without knowing what it will be when I am done. And Jenny, let me know if you want this as a key chain, zipper pull or pin and email me your address. It is only fitting that you get the original. I am so touched! I was talking to my daughter today about how important friends are to me. I was telling her the names of some of the people I consider good friends and I mentioned you!! I'm going to try crocheting one of these...Thanks for the post!! Thanks for being my friend Jenny! soooo cute! 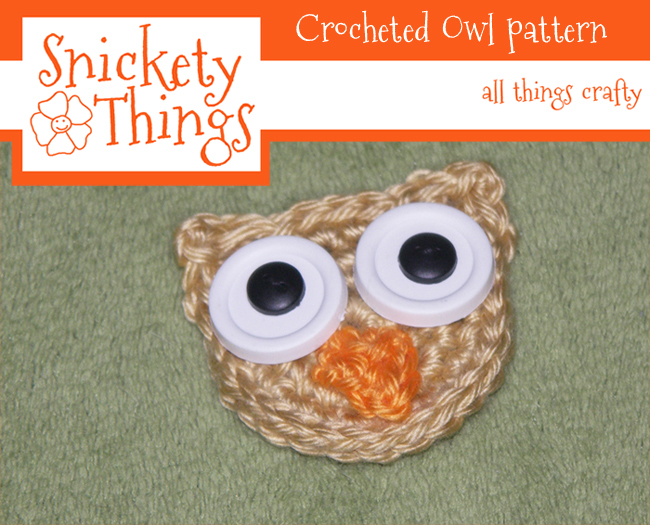 i love owls, i don't crochet, but i love this! dropping by from tt&j. thanks for sharing! Way cute! 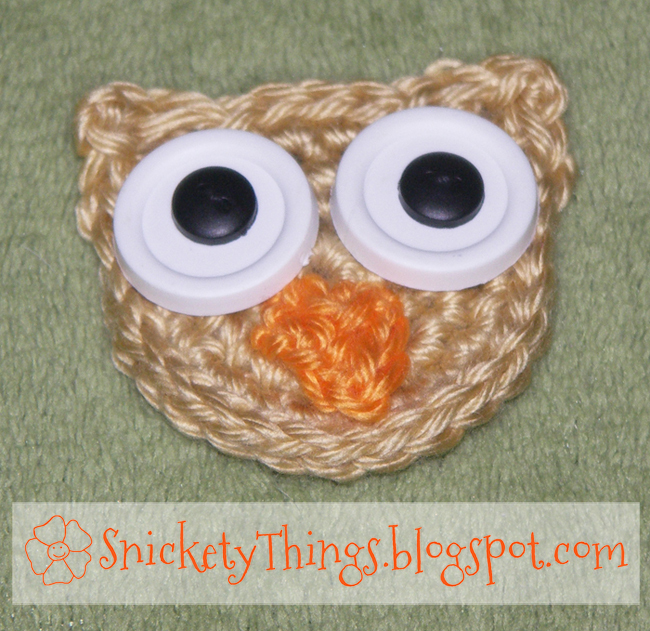 I love owls and just learned how to crochet! Thanks SO much for leaving me a sweet lil note about my small mailbox! I hope you can find one, I think they are so cute! OH and I LOVE the cute little owl! DARLING! You're welcome. I hope to post more soon. oww this is so cute..thank you for the pattern.. Very cute! I'm a newbie to crocheting, and love it. Thank you for sharing. I love it. That is so sweet. It's amazing the friends we make from sharing who we are. Thanks so much for sharing at Whimsy Wednesdays.